$0 Down Payment. $0 Security Deposit. Assumes plate transfer of $8. Offer includes Michigan state tax only. Closed end lease for 2019 Civic Sport FWD Hatchback based on stock #HA21251. Available through April 30, 2019 to well-qualified lessees approved by Honda Financial Services. Not all lessees will qualify. Higher lease rates apply for lessees with lower credit ratings. MSRP $23,945. Total monthly payments $10,620. Vehicle image for display purposes only. Actual vehicle may differ. See Honda Ann Arbor for complete details. 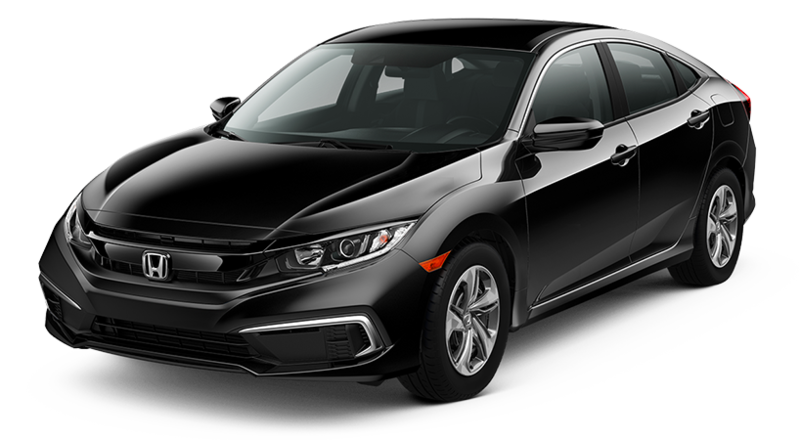 Closed end lease for 2019 Civic Sport FWD Sedan based on stock #HA21235. 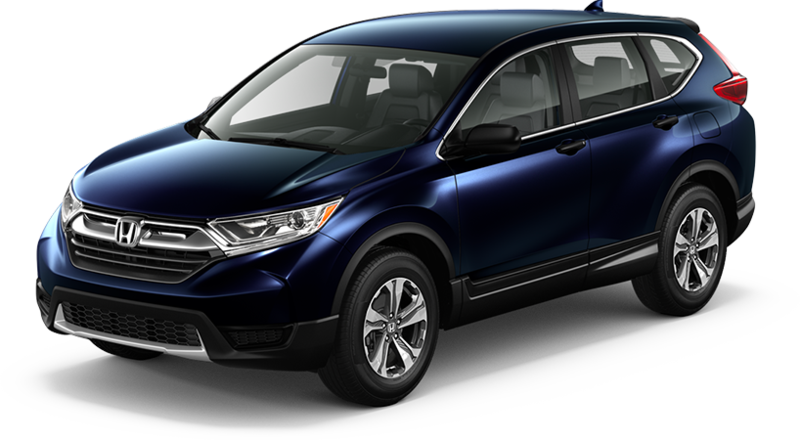 Available through April 30, 2019 to well-qualified lessees approved by Honda Financial Services. Not all lessees will qualify. Higher lease rates apply for lessees with lower credit ratings. MSRP $22,845. Total monthly payments $10,944. Vehicle image for display purposes only. Actual vehicle may differ. See Honda Ann Arbor for complete details. 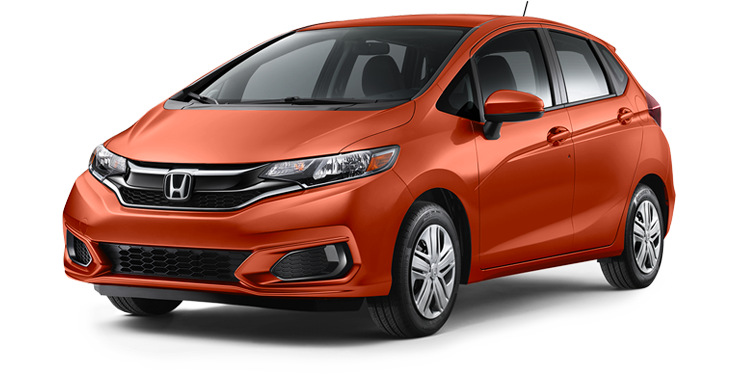 Closed end lease for 2019 Fit LX FWD CVT based on stock #HA21807. Available through April 30, 2019 to well-qualified lessees approved by Honda Financial Services. Not all lessees will qualify. Higher lease rates apply for lessees with lower credit ratings. MSRP $17,910. Total monthly payments $9,684. Vehicle image for display purposes only. Actual vehicle may differ. See Honda Ann Arbor for complete details. Closed end lease for 2019 CR-V LX AWD CVT based on stock #HA21354. Available through April 30, 2019 to well-qualified lessees approved by Honda Financial Services. Not all lessees will qualify. Higher lease rates apply for lessees with lower credit ratings. MSRP $26,745. Total monthly payments $12,852. Vehicle image for display purposes only. Actual vehicle may differ. See Honda Ann Arbor for complete details. Closed end lease for 2019 Pilot EX-L AWD 6-Speed Automatic based on stock #HA21271. Available through April 30, 2019 to well-qualified lessees approved by Honda Financial Services. Not all lessees will qualify. Higher lease rates apply for lessees with lower credit ratings. MSRP $40,655. Total monthly payments $19,404. Vehicle image for display purposes only. Actual vehicle may differ. See Honda Ann Arbor for complete details. Closed end lease for 2019 Accord LX 1.5 FWD Sedan based on stock #HA21319. Available through April 30, 2019 to well-qualified lessees approved by Honda Financial Services. Not all lessees will qualify. Higher lease rates apply for lessees with lower credit ratings. MSRP $24,615. Total monthly payments $12,312. Vehicle image for display purposes only. Actual vehicle may differ. See Honda Ann Arbor for complete details. Closed end lease for 2019 Pilot EX-L AWD based on stock #HA21465. Available through April 30, 2019 to well-qualified lessees approved by Honda Financial Services. Not all lessees will qualify. Higher lease rates apply for lessees with lower credit ratings. MSRP $40,655. Total monthly payments $18,252. Vehicle image for display purposes only. Actual vehicle may differ. See Honda Ann Arbor for complete details. Closed end lease for 2019 Civic LX Sedan based on stock #HA21362. Available through April 30, 2019 to well-qualified lessees approved by Honda Financial Services. Not all lessees will qualify. Higher lease rates apply for lessees with lower credit ratings. MSRP $21145. Total monthly payments $10,008. Vehicle image for display purposes only. Actual vehicle may differ. See Honda Ann Arbor for complete details. Closed end lease for 2018 Accord 1.5T LX FWD Sedan based on stock #HA21079. Available through April 30, 2019 to well-qualified lessees approved by Honda Financial Services. Not all lessees will qualify. Higher lease rates apply for lessees with lower credit ratings. MSRP $24,465. Total monthly payments $14,868. Vehicle image for display purposes only. Actual vehicle may differ. See Honda Ann Arbor for complete details. Closed end lease for 2018 Civic Sport FWD 5D Hatchback based on stock #HA20959. Available through April 30, 2019 to well-qualified lessees approved by Honda Financial Services. Not all lessees will qualify. Higher lease rates apply for lessees with lower credit ratings. MSRP $23,445. Total monthly payments $14,652. Vehicle image for display purposes only. Actual vehicle may differ. See Honda Ann Arbor for complete details.